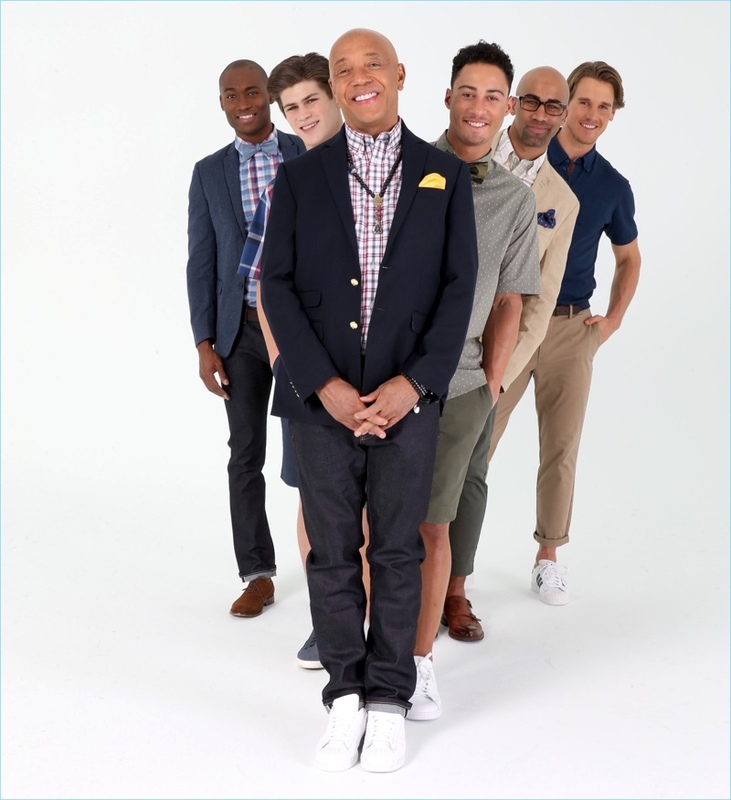 Russell Simmons poses with models, wearing the latest pieces from his Argyleculture spring-summer 2017 collection. 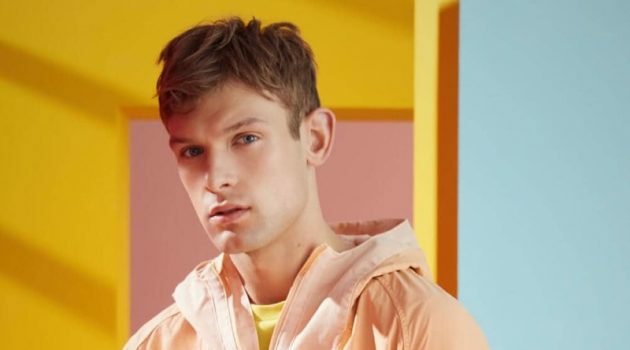 When it comes to spring style, effortless choices arrive easily at our finger tips with the latest from Argyleculture. The brand is the brainchild of founder, Russell Simmons. The American entrepreneur created Argyleculture with his self-coined Urban Graduate in mind. The modern persona represents the individual nurtured by hip-hop culture, but now coming into their own as mature and successful. 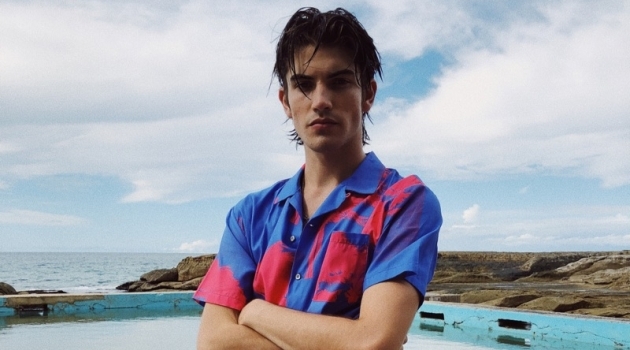 Representing an American point of view, Simmons' brand includes a smart range of sportswear. Created in collaboration with Bernette Textiles USA, the line offers affordable style options. 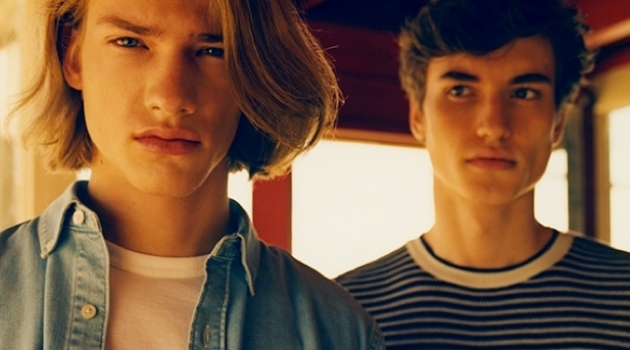 Hero pieces range from printed shirts and chino shorts to elegant sports jackets. 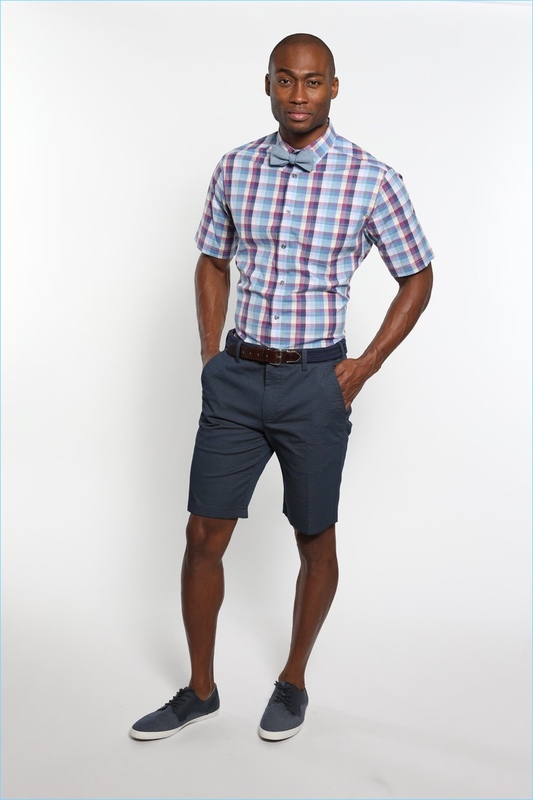 Take a page from Argyleculture and explore the brand's latest selection on JCPenney.com. 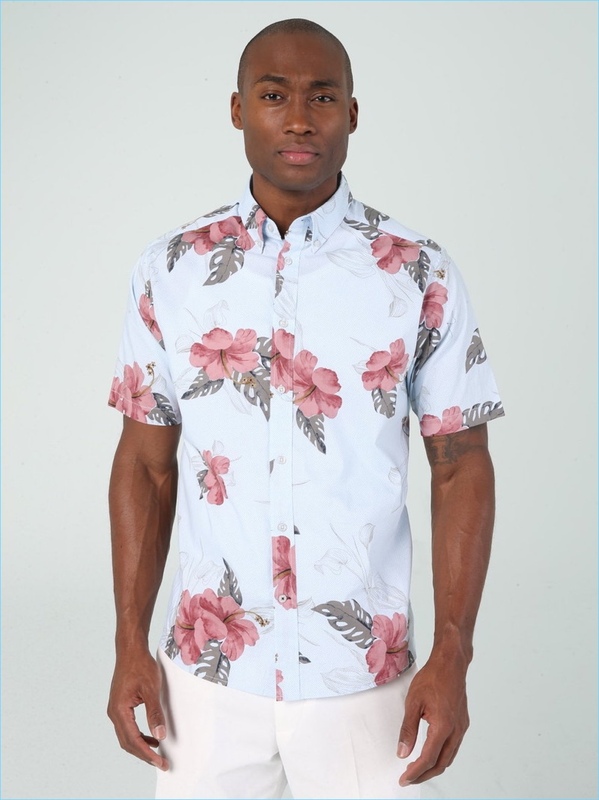 Make a floral statement with Argyleculture's floral print short-sleeve shirt. 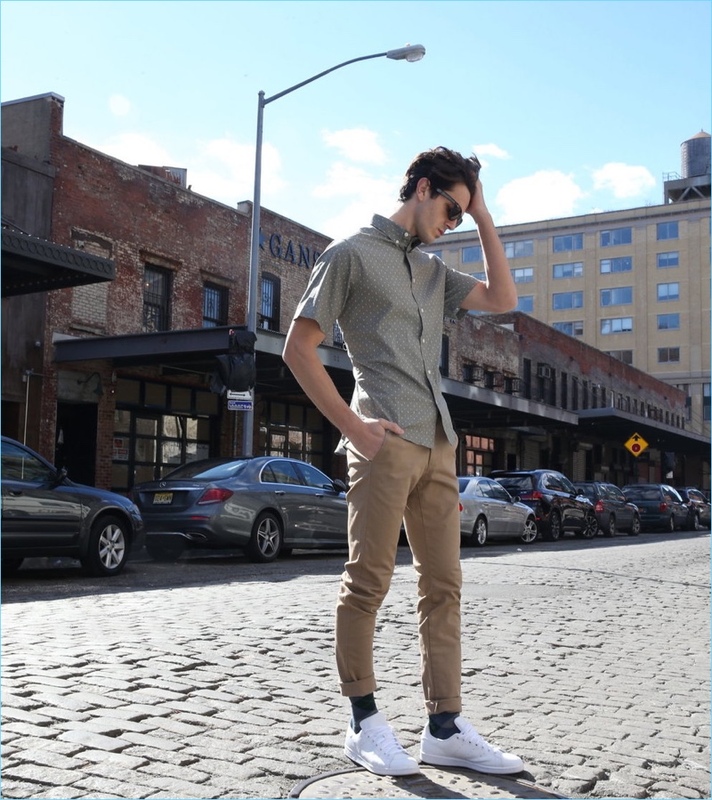 Argyleculture brings together smart street style with a roll-sleeve button front shirt and chino shorts. Embrace a classic with Argyleculture's plaid button-front shirt. The essential complements the brand's chino shorts. Argyleculture taps into the polka dot trend with a must-have button-front poplin cotton shirt in sage.